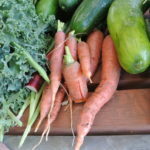 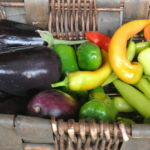 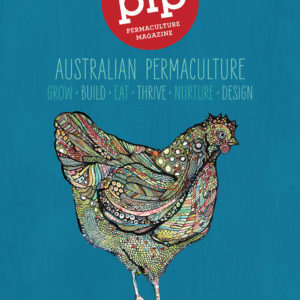 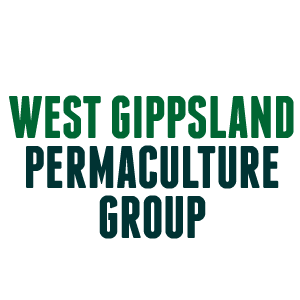 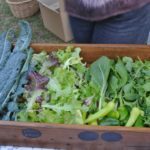 West Gippsland Permaculture Group (WGPG) meetings are held monthly and typically have a guest speaker to talk on an aspect of Permaculture such as sustainability, natural farming, fungi identification, bush foods, harvesting and processing crops etc. 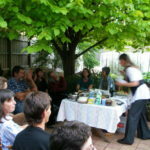 Meetings are informal and friendly with supper and general discussion following the presentation. 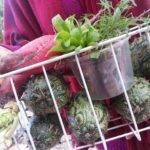 The group also organises visits to members properties and other properties with a permaculture focus. 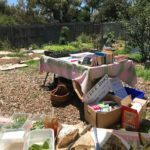 WGPG has run workshops on grafting, shiitake mushrooms and bee keeping.